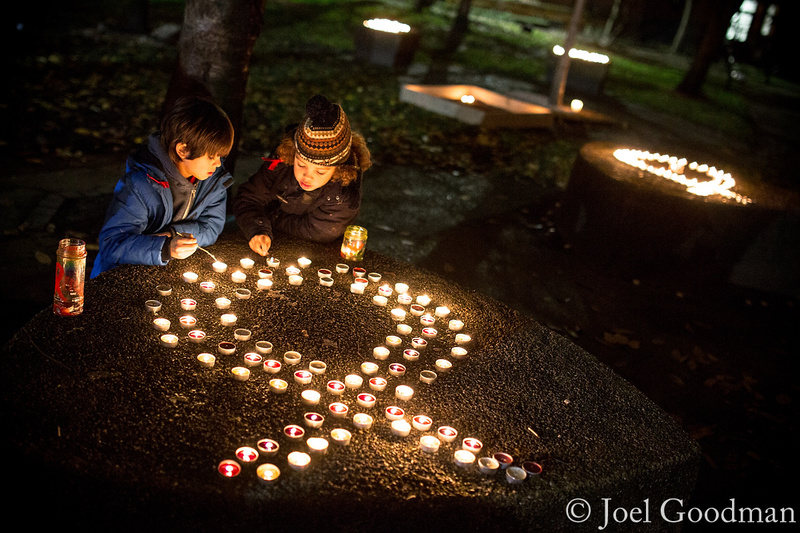 This entry was posted on Monday, December 2nd, 2013 at 02:52. 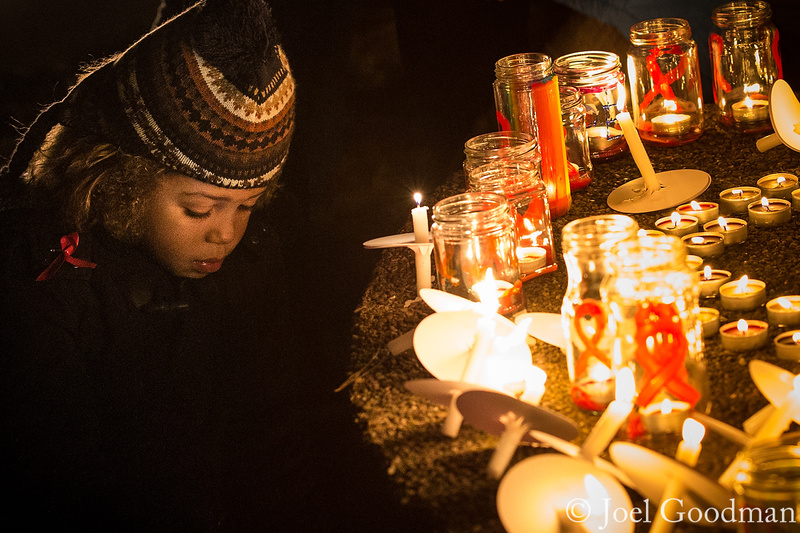 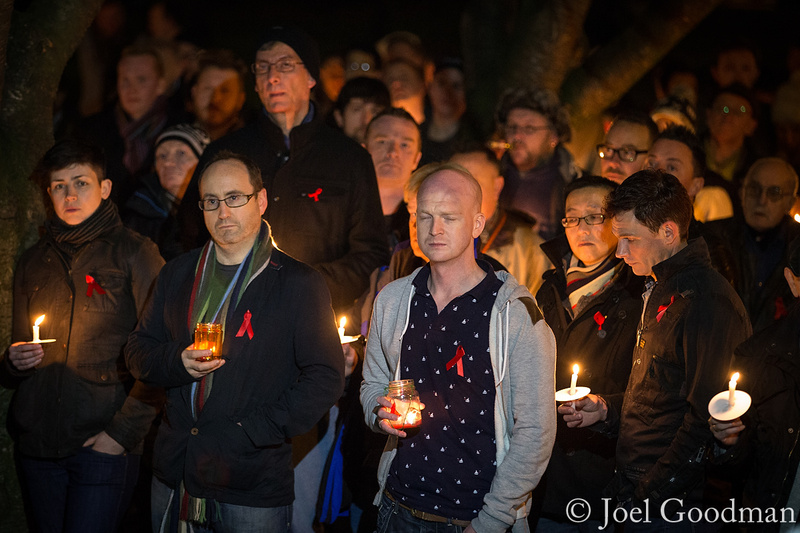 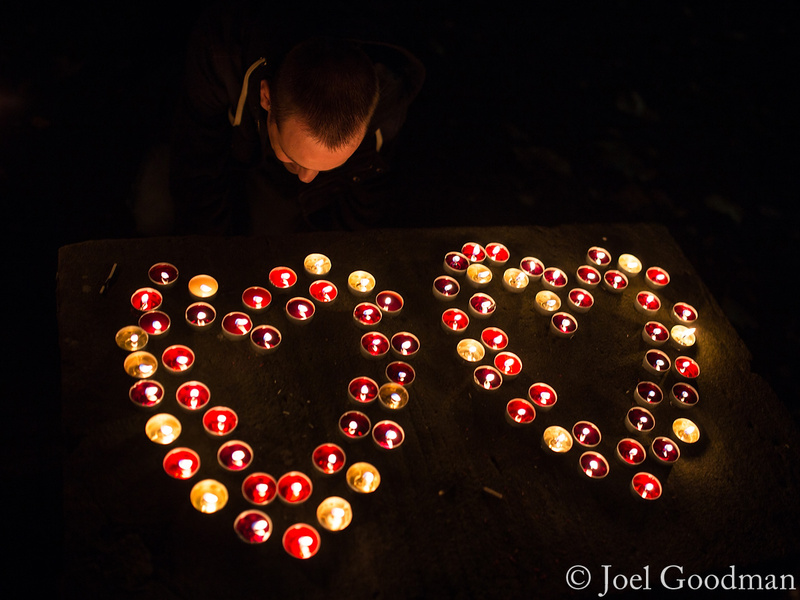 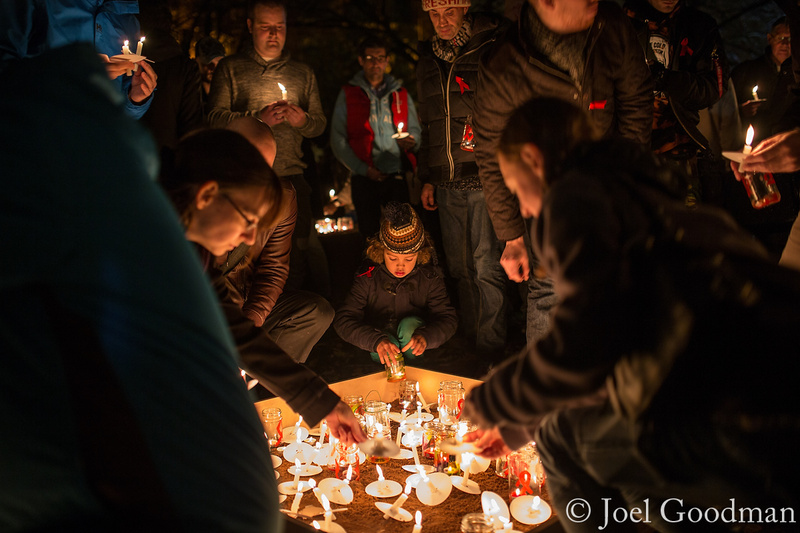 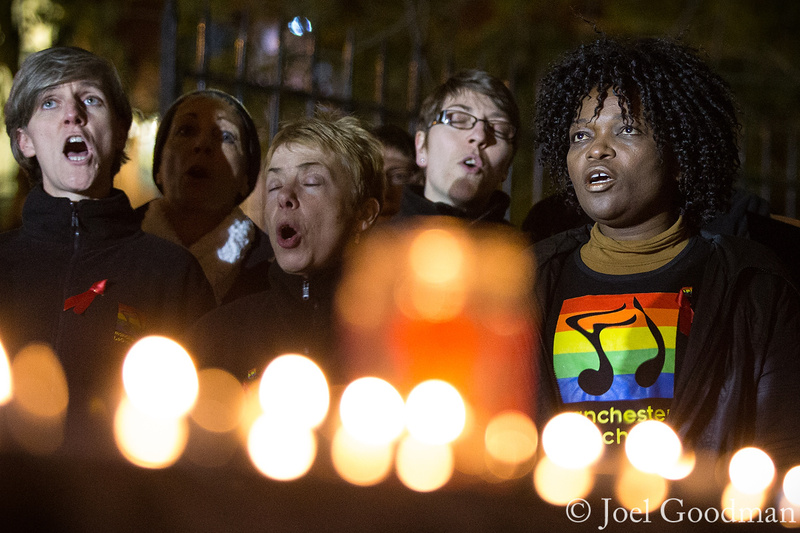 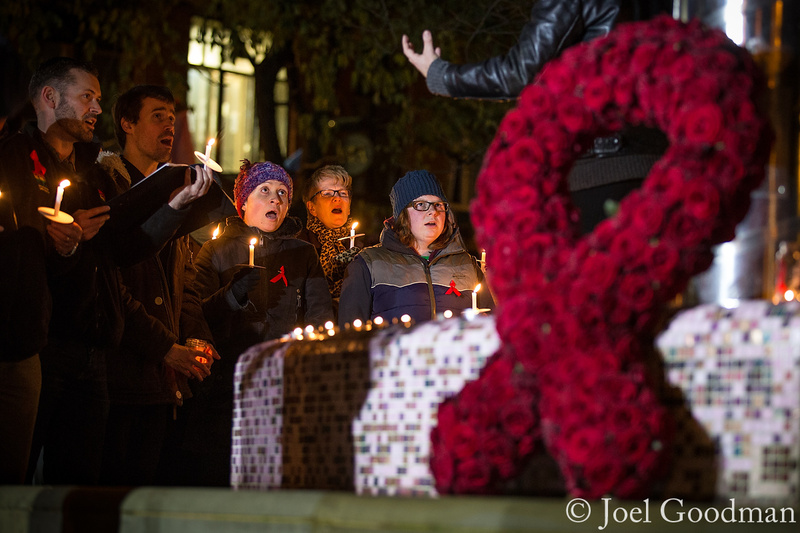 It is filed under Uncategorized and tagged with candle lit, candlelit, candles, commemoration, copyright Joel Goodman, England, Gay Village, GBR, Great Britain, HIV, Manchester, march, photography, photojournailsm, procession, Sackville Park, UK, United Kingdom, walk, World AIDS Day. You can follow any responses to this entry through the RSS 2.0 feed.